Sewing machines and equipment will be provided. Pattern packets are available for purchase for either boys or girls. 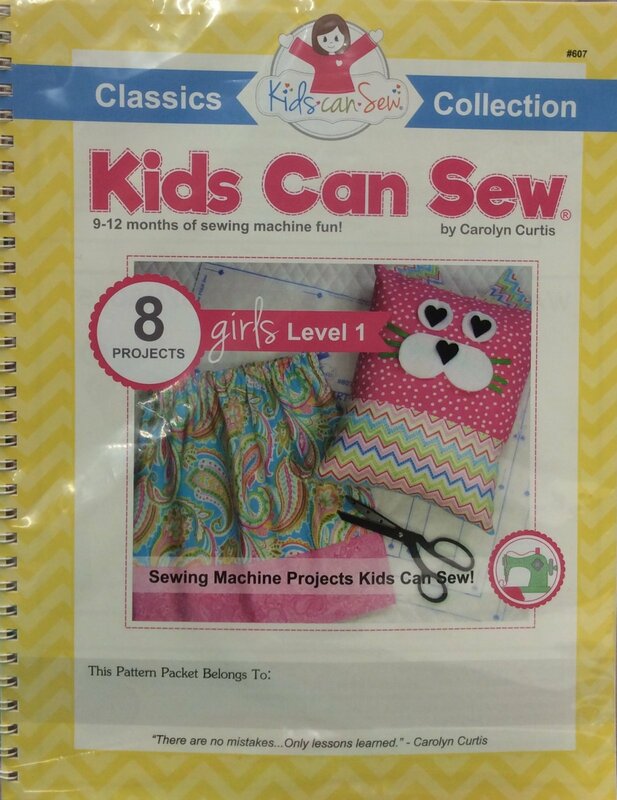 One pattern packet is $49.99 and lasts from 9 months to a year. Project supplies will need to be purchased as your child progresses through the patterns. 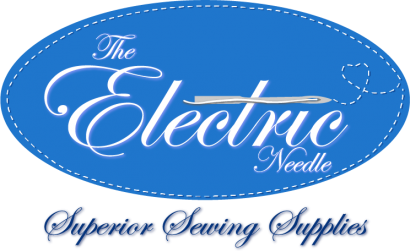 During the first class we go through safety and the function of the sewing machine. Students will do some practice stitching and then get their shopping list ready for their sewing and notions bags. Parents will need to shop for the supplies before the second class. When the student is nearing the end of their current project going forward, the student will choose their next project and be given a supply list for that project. If a student has their own sewing machine, it needs to be in working order and can be brought to class each week so they can be comfortable with their own machine. Otherwise the students will be working on Pfaff Smarter 160S sewing machine.